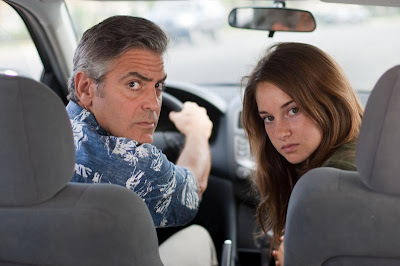 “The Descendants” is, perhaps, more serious than Payne’s previous films, but there is also that element of comedy that is unmistakably “Payne-ian.” Payne deftly zeroes in on the inherent ridiculousness of even the most mundane situation, and his characters are players in the grand tragicomedy that is life. It is a film that sneaks up on you when you least expect it — riotously funny one moment and tender and moving the next. Payne’s emotional truths are consistently disarming, arriving at the most unexpected moments from the most unexpected places (and occasionally, the most unexpected people).